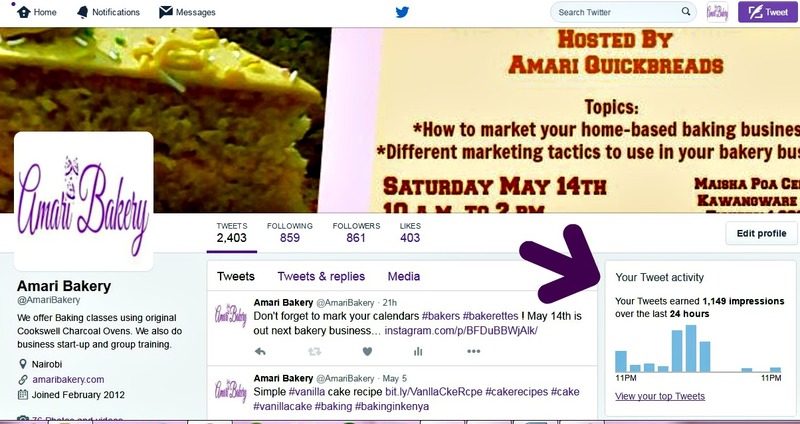 As a small bakery business owner, you might be struggling with knowing how to measure your online marketing efforts. It could be that you’re not sure which channels your using are effective in your marketing and which aren’t. Maybe you’re so busy baking and doing other bakery business activities that you haven’t had time to know how to measure your marketing efforts. This post will cover three free and effective tools and resources to measure your online marketing. This is very important to know since it can help you save money in your marketing budget, as well as help you use your resources in the right channels. These methods do take a small period of time to get used to and review, but it’s completely worth it for your bakery business and marketing budget. One of the most important and effective marketing channels in this day and age is Facebook. I’m assuming that your bakery business has a Facebook page, if you don’t – start one right away. 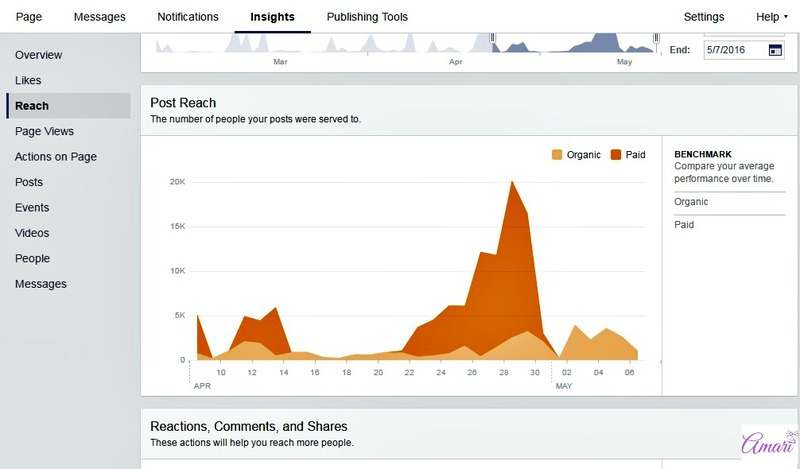 Your Facebook page has a tool called Insights that helps you get information on how people interact with your page. This tool helps you make decisions on what days and times are best to post, which type of audience is interacting with your page, what type of content is more popular, among other useful analytics. Just make a schedule or plan one day a week where you will sit down and view your weekly insights to see how effective your marketing on the Facebook page has been. You can then make an informed decision on what to change and how to implement the next week’s Facebook’s marketing activities. One or two hours will be alright for you to review. Within two months, you’ll be able to get a rough idea of what your audience responds to and your marketing will be more effective and streamlined. Click on this link for a post from the Kiss metrics blog that will explain more on what to check for on your Facebook Page Insights. 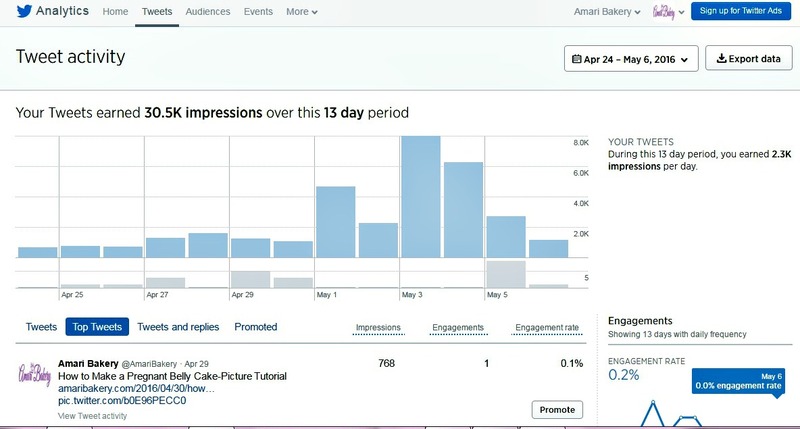 Twitter now also has an analytics tool called “Tweet Activity”. You can also find out data on which tweets had the most reach, your daily average impressions, engagement rate and whether links you shared were clicked on. You can also get to know which tweets had most likes, re-tweets and replies. These analytics can also tell you the top interest of your audience and recurring trending topics; e.g. #TBT (Throwback Thursday) ^_^ If one of your online marketing channels is Twitter, this is a great way to measure your marketing efforts and see how effective they are. To get even more detailed tracking and reporting statistics and analytics on your website, use Google analytics which is a free tool from Google. To get to the site, search online for “Google Analytics”. You just need to sign up and create your own account from the Google analytics page and get your own tracking code which you will attach to your own site. This process can be a bit difficult if you’re not tech-savvy ^_^. I have however found that just searching for a few tutorials online can help you get your answers and step-by-step instructions on how to attach the analytics to your website or blog (e.g. “how to add Google analytics to a WordPress blog”). Once you have done this, all you have to do is just log on to your Google analytics account and check your site’s traffic activity and behavior of your site visitors. This is a very powerful tool that will let you know which of your site’s pages are popular, where the traffic is coming from (e.g. from Facebook or Google search), whether your site visitors are staying long on your website or not, among many other insights. If you need help from a more tech-savvy person, please get it and set it up – the information provided is very valuable to you and your bakery business. If you’re website was set up by someone else, approach them on how to get the analytics for your site. You will be able to plan your online marketing efforts more effectively and with clear goals after you have all the correct information. All the above tools are free; therefore, you have no excuse not to use them from now on. Just make sure that once every week, you schedule a period of time where you will sit down and review analytics from the above channels. 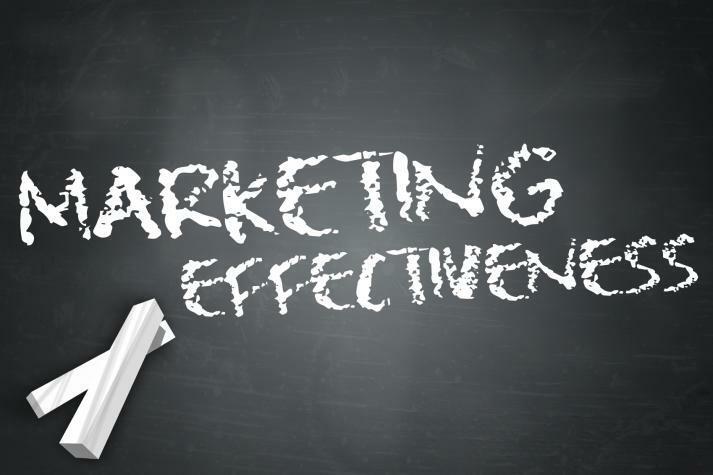 This will help you plan your next week’s marketing activities with greater results and clear goals. Thanks for reading, share this post and help another friend out – cheers!